She has also used her experience in the modeling industry, and the amazing collaborations therein, to hone her skill as an internationally-published makeup artist with celebrity experience. She was part of Temptu Pro team of airbrush makeup artists, and previously launched her own lipgloss line. Throughout the years as a model and makeup artist, she was also teaching… Middle school Math (in English and French), Social Studies (in English and French), English (only in English), High School French (only in French), and Journalism, to be exact! She also has completed most of her coursework for the Master’s in Urban Education Degree at Mt. Mary University, and just has her thesis to complete. 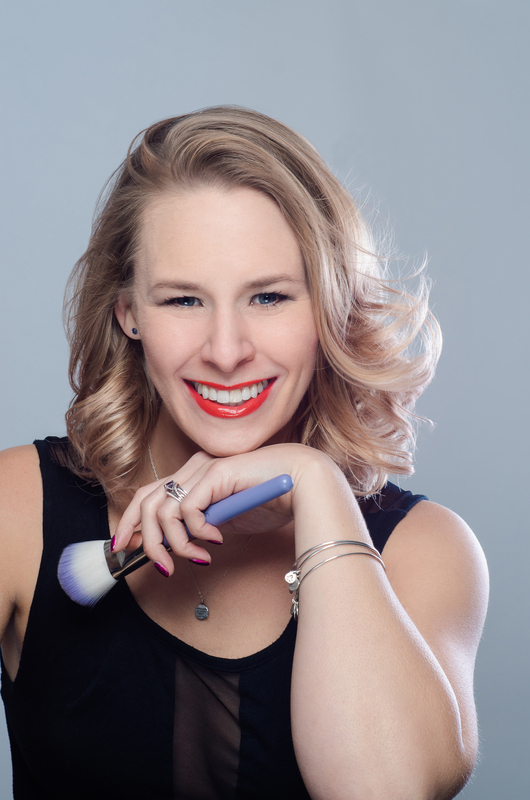 This course is designed to help you feel more confident when you do your makeup. You’ll have the knowledge and theory of a professional makeup artist at your disposal, including a facebook group where you can ask questions and get constructive criticism. Never feel lost in the mkaeup aisle or your makeup kit again! You can always feel prepared to look and feel your best so you can do your best!